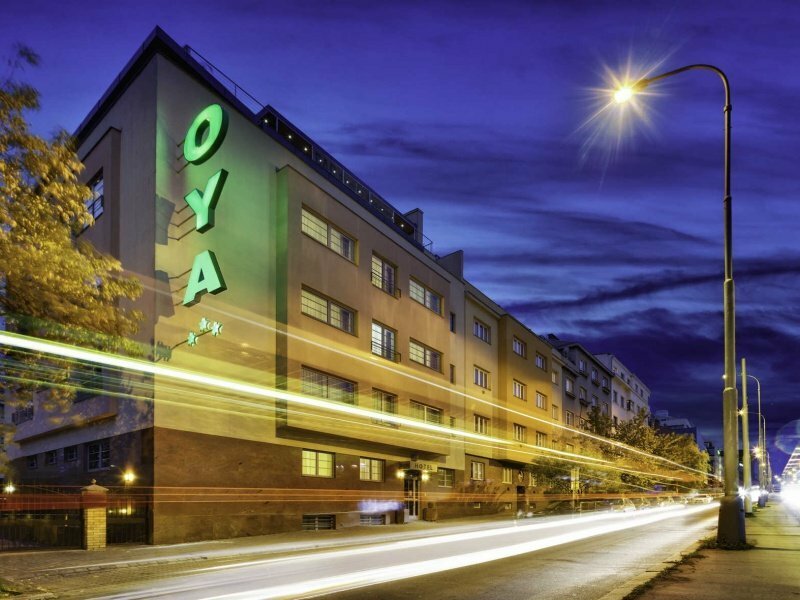 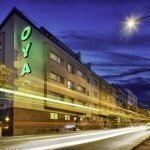 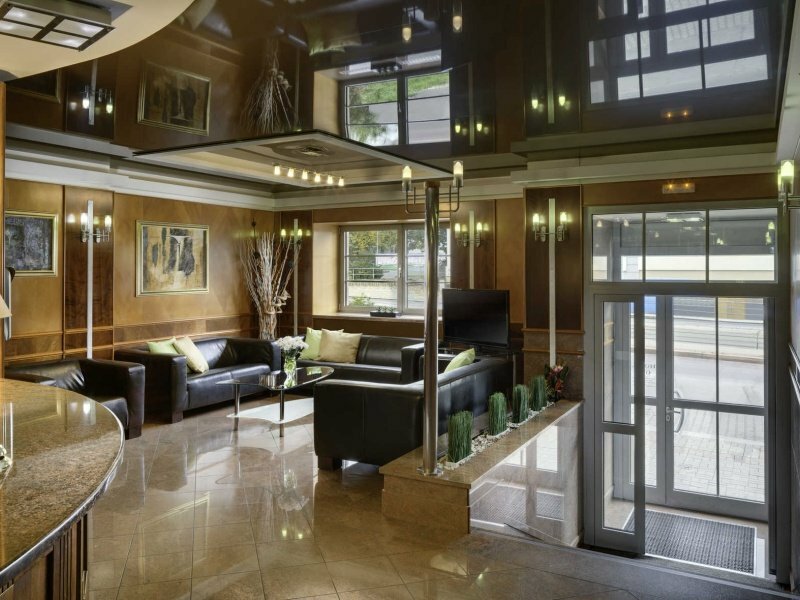 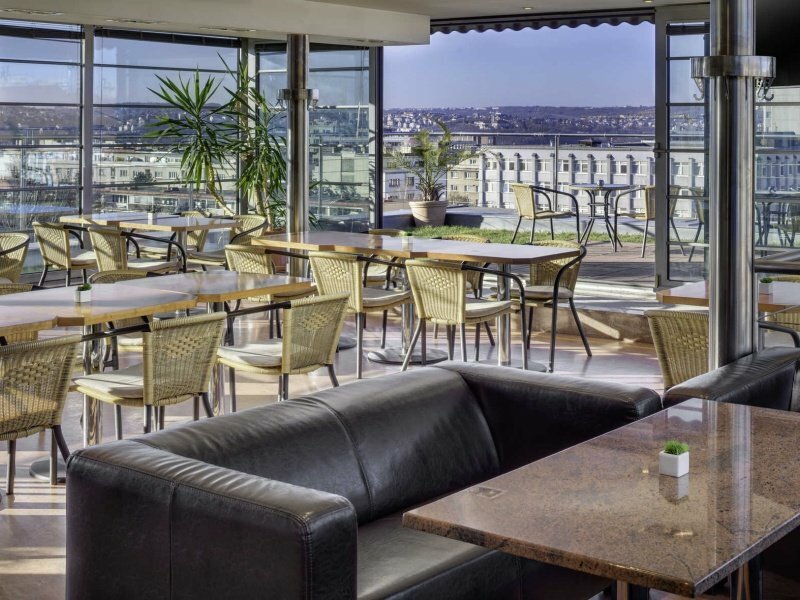 Hotel Oya is conveniently located in the heart of the new commercial centre in Prague, only steps away from the shopping mall Arkády Pankrác, administrative centre Gemini, City Tower and Kavčí Hory Office Park. 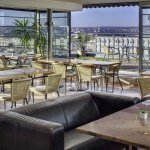 Prague Congress Centre and Vyšehrad castle are within easy reach. 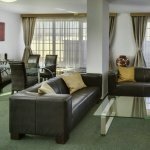 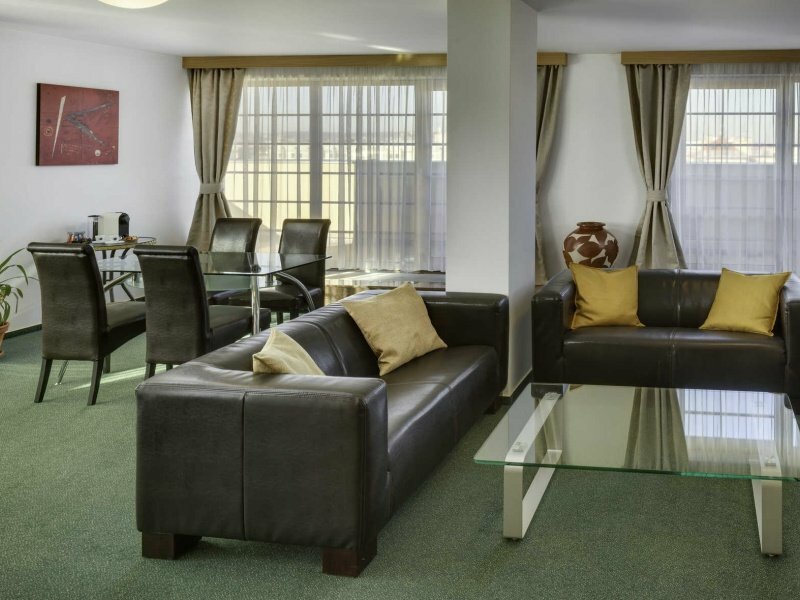 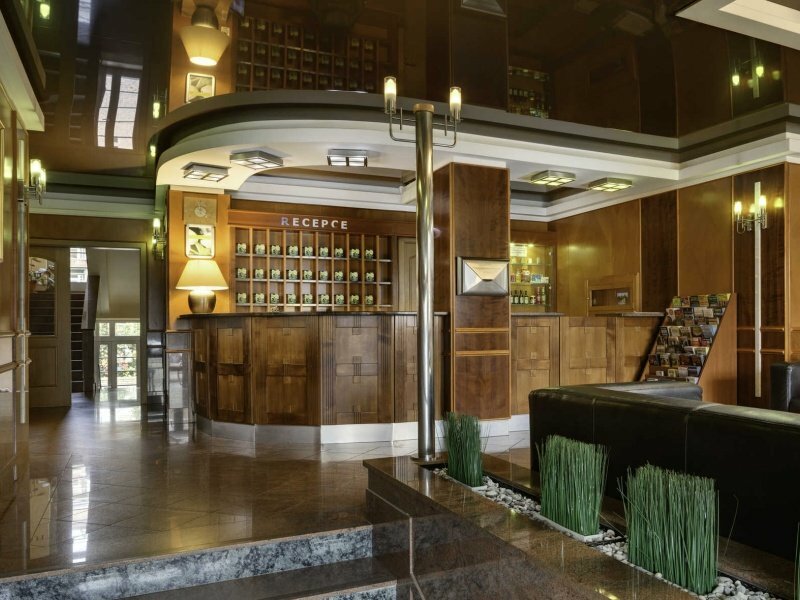 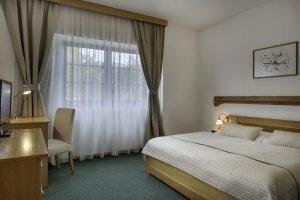 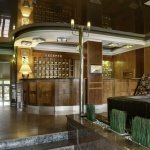 The hotel is also well connected by public transport and it only takes 5 minutes to get to Wenceslas Square by subway. 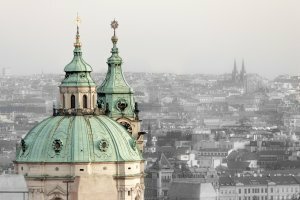 The direct tram line allows easy access to the city's most interesting sights, going along the National Theatre, the Old Town and Charles Bridge, with a stop outside Prague Castle. 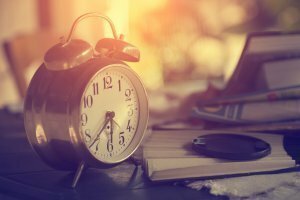 There is an hourly night bus service as well.